Every year in May, the rubber meets the road: The Indianapolis 500 takes place at the Indianapolis Motor Speedway. Of course, the rubber meets the road a lot of other times throughout the year as well, with other races (like NASCAR’S Brickyard 400) and a number of events that are held every year on the track. Of course, having hundreds of cars, tires, and feet on the track over the course of a year puts a lot of strain on it, and the asphalt start to deteriorate. It’s obviously important to keep the track in great shape; otherwise it can become unsafe for the drivers. On a 2.5-mile track, maintenance can get costly. So, how do you fund all that maintenance? The number one way most organizations would raise money would be through ticket sales to events. 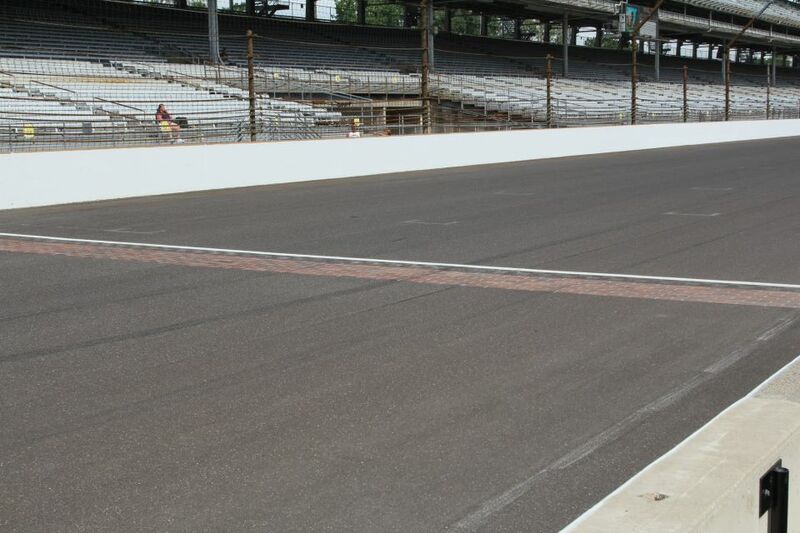 Events like the 500 and Brickyard tend to be large draws for people across the country, and setting aside a specific amount of the ticket cost to go directly toward maintenance helps to ensure that the track stays in good shape. Unfortunately, there’s always the concern that an event won’t be as well attended as anticipated. This means that the money the track is counting on to keep the track in working order isn’t guaranteed. In February of 2013, Indiana State Senator Michael Young proposed a bill that would actually send public funds to the Speedway for renovations and general improvements. Given the number of people the Speedway brings to the state every year for the variety of events held there, the funds would help ensure that the track stays in optimal condition, while allowing it to make upgrades like high-definition video boards, seat and restroom upgrades, and installing lights for night events. In early May, Governor Mike Pence signed a bill that will provide $100 million to the Speedway in the form of a state loan. This amount will allow the Speedway to make general renovations, as well as keep up with regular maintenance on the track itself. Nearly any major sports facility has a number of corporate sponsorships to help them pay for day-to-day upkeep and other expenses. The track is no different. There are a number of corporate partnerships available to businesses that would like to get a little time in front of race attendees. Racing fans will descend on the Speedway at the end of this month. Their enthusiasm and dedication contribute to the maintenance of the track. Will you go to the race? Posted in Indianapolis, Racing and tagged Brickyard, Funding, Indianapolis Motor Speedway.